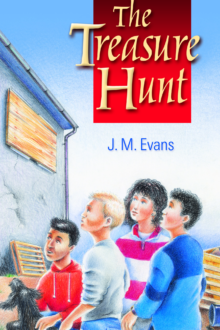 Emily Jane is from a church family but finds Jesus for herself through a series of exciting adventures. 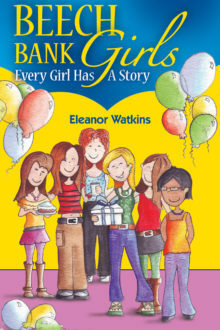 We have heard about girls who have decided to follow Jesus after reading this book. 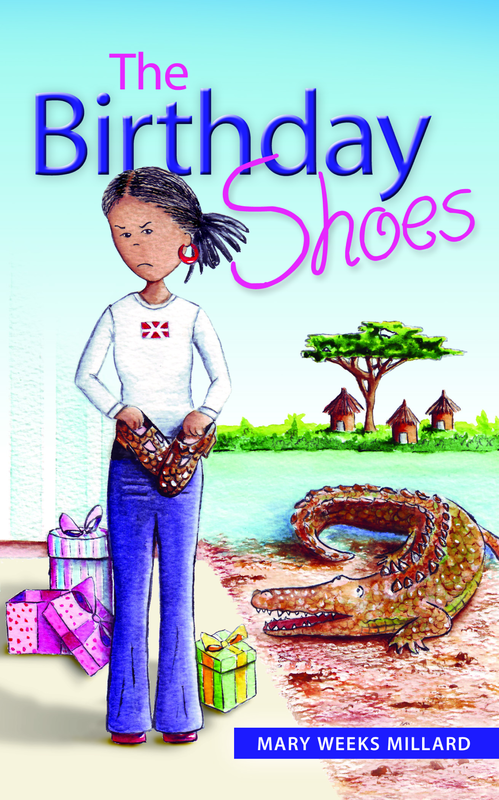 All Emily Jane wants for her birthday is a pair of fashionable boots, but instead she is given old-fashioned, fake crocodile-skin shoes. Alone in her bedroom, Emily Jane tries on the hated shoes. She hopes they might not fit, but discovers instead that they hold an amazing secret! Join Emily Jane as she goes on a series of adventures, making friends and some exciting discoveries about God along the way. 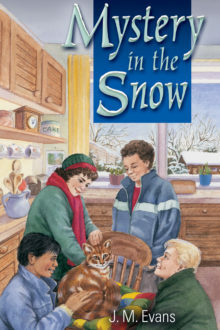 Lovely story for girls – Emily Jane is from a church family but finds Jesus for herself through a series of exciting adventures. 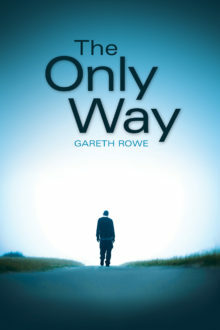 We have heard about girls who have decided to follow Jesus after reading this book. Emily Jane woke up early. She was so excited! This was her eleventh birthday. She pulled back her bedroom curtains and looked out of the window. It was still dark. She wanted to put the light on and start to get washed and dressed, but she knew her mum and dad might be cross if she woke them up too early, so she went back to bed and hummed softly to herself. “Happy birthday to me, happy birthday to me, happy birthday dear Emily Jane, happy birthday to me!” Then she thought about the day ahead. She knew there would be presents and wondered what they might be! One thing she longed for was a pair of trendy high-heeled boots. Some of her friends had boots like that, and she did want some, too! It was Friday, so Emily Jane would have to go to school as usual. She went to Windy Hill Primary School. It was about a ten minute walk from her house, all up hill. Emily Jane thought how great it would be to walk to school showing off her new high-heeled boots! She had invited her best friend Jenna to come to tea after school, and she was sure that Mum would make a special birthday cake; hopefully chocolate, her favourite! Emily Jane gave a sigh of happiness and began to hum to herself again. Surely her birthday must be the best day of the year! As she was thinking all these nice thoughts, she heard noises in her parents’ room, then her bedroom door opened and in came her mum, wearing a pink fluffy dressing gown, and gave her a big hug and a kiss. “Happy birthday, darling!” she said. “Yes, of course,” answered Mum. Emily Jane needed no second invitation. She leapt out of bed and into the bathroom in seconds, and soon she was downstairs, ready to begin tearing paper! Dad was sitting in his wheelchair, and there on the coffee table beside him were several parcels, presents and cards. Some of the presents were beautifully wrapped, some were in boxes with pretty paper and bows on the top. The first present Emily Jane opened was from her grandparents and contained some lovely watercolour pencils and special drawing paper. “Mum and Dad, look at these!” she squealed. “I shall be able to do some fantastic pictures for you! They are much better than felt tips. I can paint with them too!” Her parents agreed that it was a great present, and promised she could telephone and speak to her grandparents and say thank you later in the day. Then Emily Jane opened a large box which rattled when she shook it! It contained a game from one of her uncles and aunts, about climbing mountains. It looked good fun and her dad promised to look at it and work out how it was played, so that she and Jenna could have a game after school. The next parcel looked the size and shape of a shoe box, and Emily Jane’s heart began to race – surely that must the longed-for boots! She decided she would leave that one until last, and open another present that was near it. This one was from her parents; a DVD of The Secret Garden, which was one of her favourite stories. She was so pleased and ran to give her mum and dad a big hug each. “Thank you so much, I love it!” she cried. Then she began to rip the paper off the last parcel. It had been sent from Auntie Lucy who was working as a nurse in Africa. How did she know about boots? thought Emily Jane. Perhaps her mum had told her when they chatted on the phone! Emily Jane threw the lid on the ground and pulled out the contents. To her horror, they were not boots at all, but brown shoes made out of a strange, shiny sort of leather, with a bar strap. Her face fell, and she felt tears coming into her eyes. They were horrid shoes! They weren’t a bit cool or fashionable and she had wanted high-heeled boots so much! She knew was being ungrateful, and also untruthful, because not everybody had trendy boots. It was just that she felt disappointed and cross because she had wanted boots so much. Emily Jane noticed her mum look at her dad, and they sighed. That made her feel bad. She realised that they probably couldn’t afford them because since Dad’s accident he had been unable to work, and Mum couldn’t go out to work either: she had to stay home to look after him. “Never mind, dear, come and have your breakfast now, or you will be late for school,” her mum said quietly, and Emily Jane tried to smile. On Sundays they had a special treat for breakfast; a boiled egg. Mum had cooked one for Emily Jane this morning, even though it was Friday, and this cheered her up a little. Dad thanked God for providing food for them and also said a special prayer for his daughter on her birthday. At school, during assembly, everybody sang “Happy Birthday” to her and also to another boy who was having his seventh birthday. That was very nice, and her teacher made her “queen of the class” for the day. It was fun to be made to feel special. Mum had pushed Dad all the way up the hill to meet her and Jenna from school. She looked gratefully at her mum, who was a bit puffed with all the effort. It was so lovely to see Dad’s smiling face waiting for her. Jenna and Emily Jane ran together down the hill, and again, Emily Jane felt angry thoughts pushing up inside her. She should have been running with new boots and have everyone looking at her, admiring them! They were home very quickly, and the girls changed into their jeans and best tops. “Are you going to try on your new shoes?” Mum asked Emily Jane. 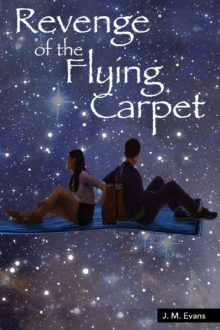 “Oh, later,” replied Emily Jane, not wanting her friend to laugh at the horrible shoes. Jenna rummaged in her school bag and brought out another present, wrapped in pink paper. Jenna had bought her pretty hair bands and some make-up! Emily Jane was very pleased and the girls spent the time before tea doing each other’s hair and make-up. Emily Jane’s family had come originally from Jamaica, so her hair was very dark and curly. Jenna’s was long, dark and straight. They had a lot of fun trying out different styles with the new hair bands and experimenting with the new make-up. After tea it was time for birthday cake, covered in gooey chocolate icing! As Emily Jane watched her mum light the candles on the cake, Emily Jane knew what she was going to wish for when she blew them out. Boots!